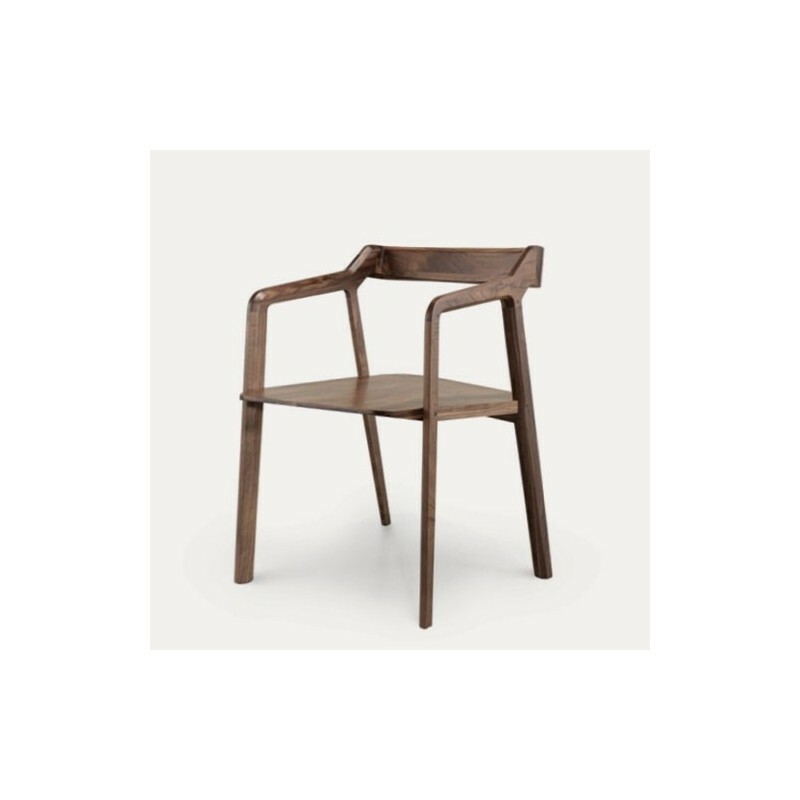 Solid walnut designer dining chair. 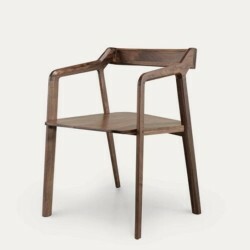 Crafted from walnut by the famous Portuguese Joinery Wewood, Kundra dining chair is designed to look light, delicate and slender. It is a perfect chair that combines the toughness of the solid wood and the lightness of the design.